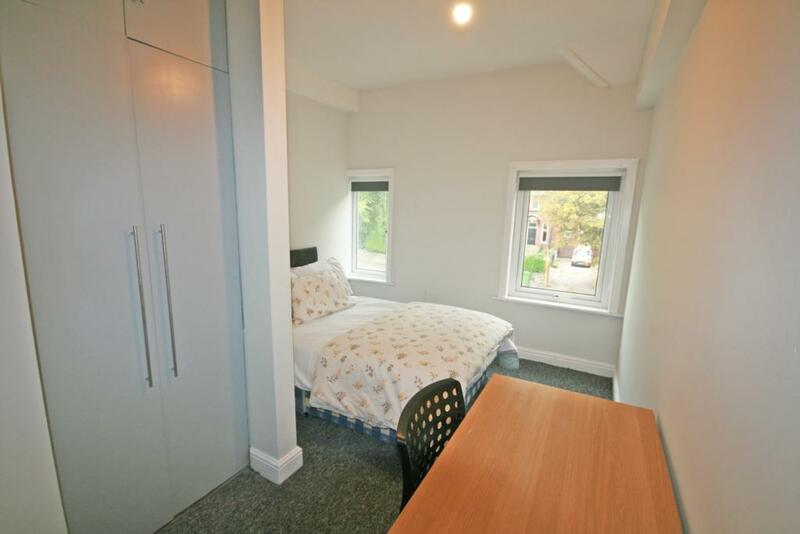 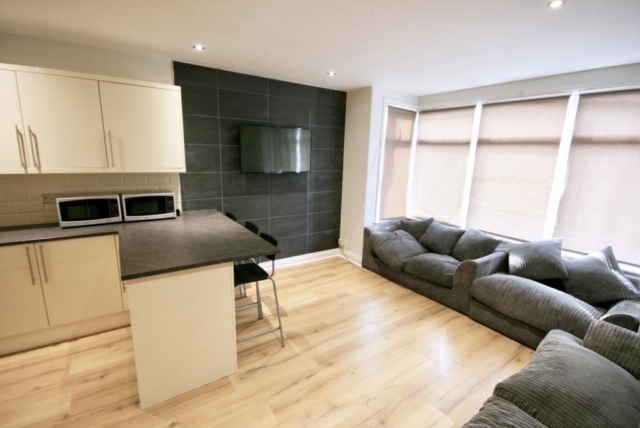 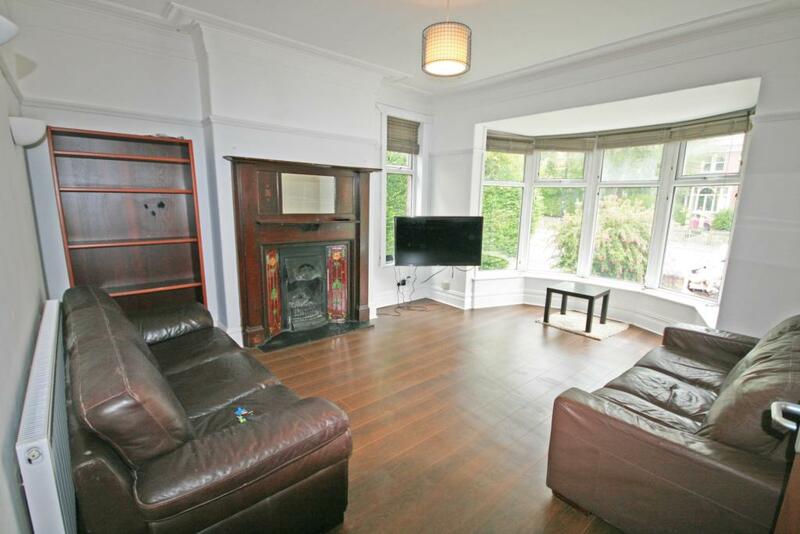 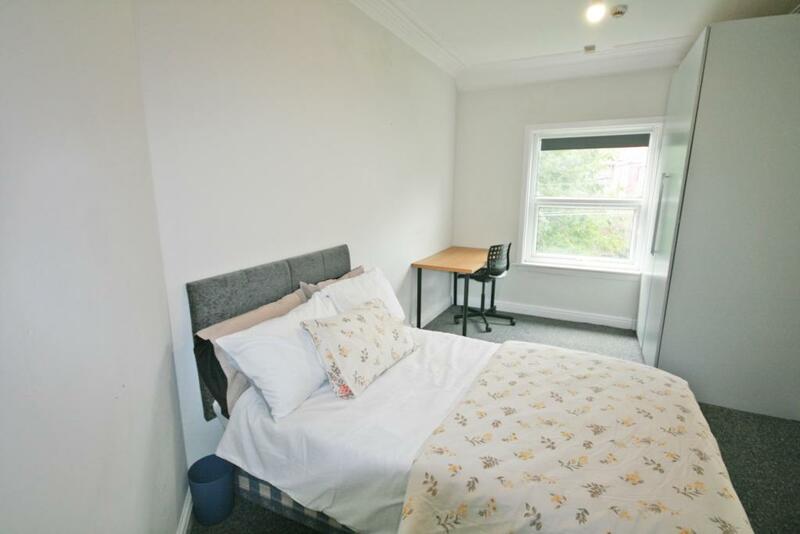 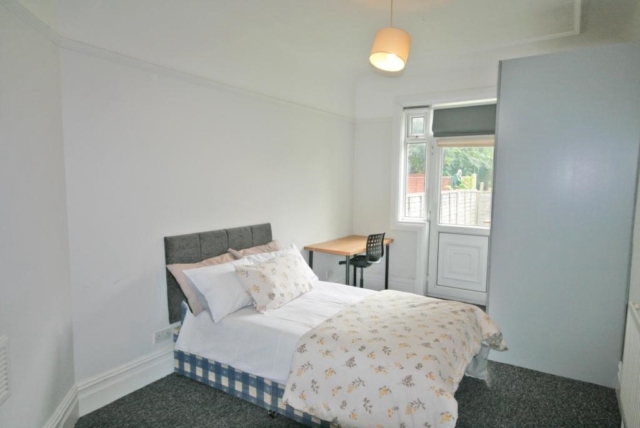 This homely property is located just next to Leeds Becketts Headingley campus ideal for students wanting a short commute to Uni! 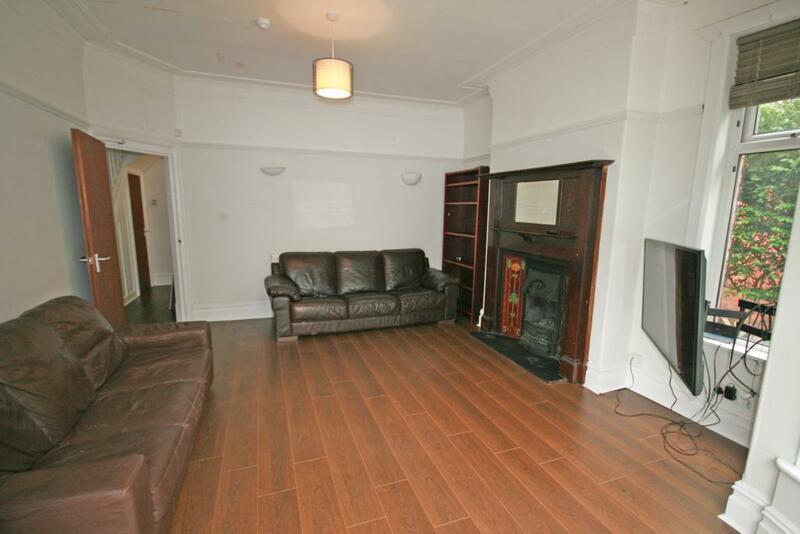 Set across 3 x floor there is a massive lounge at the front of the property complete with leather sofas a TV and coffee table. 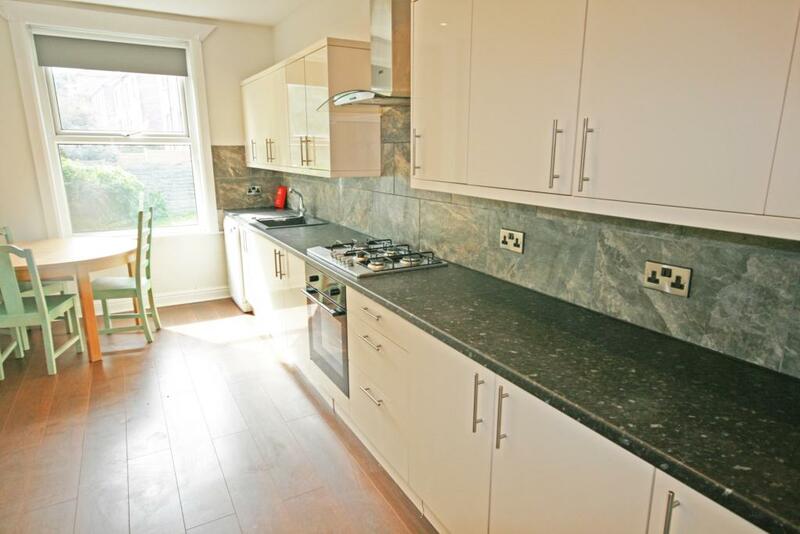 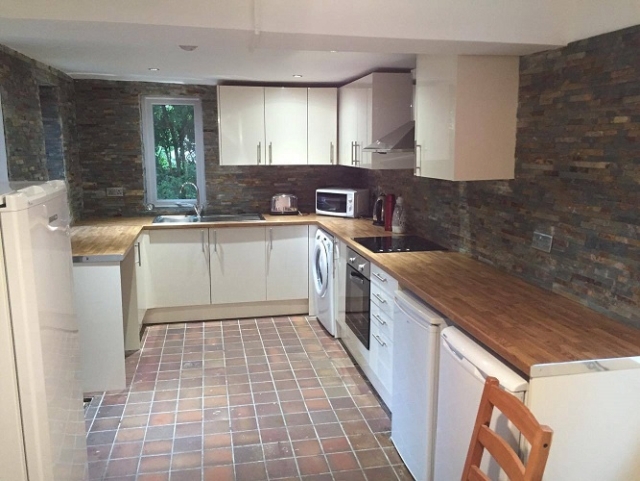 The kitchen has an ajoining utility room containing all new appliances from fridge freezers to washing machines. 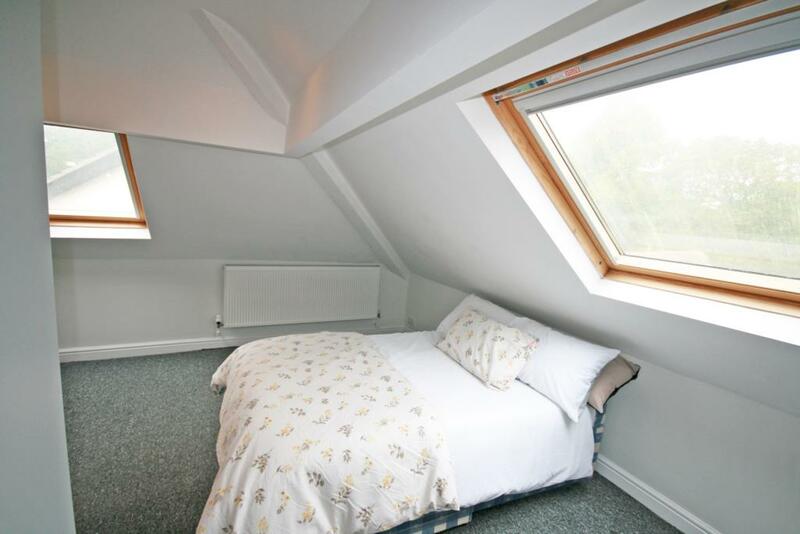 Each bedroom has its own ensuite shower cubicle along with a bed headboard desk chair chest of drawers and bedside drawers. 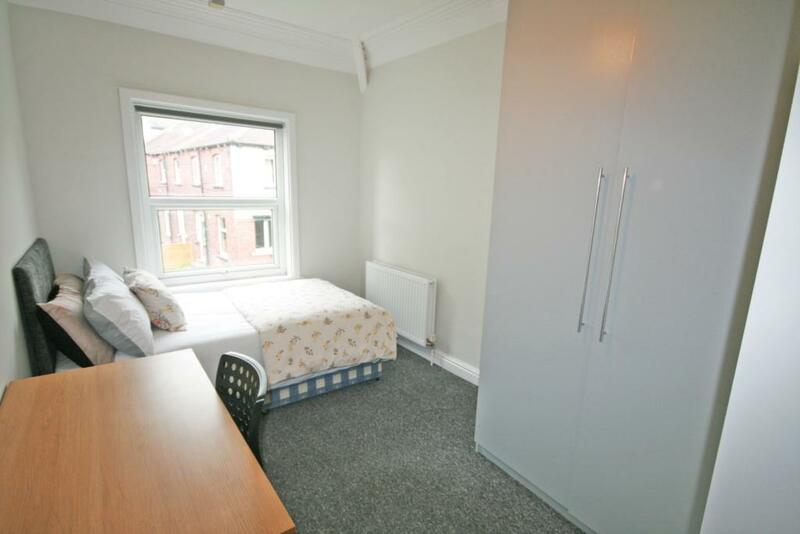 There is also a separate refurbished bathroom along with an additional toilet.